Have you given much thought to the environmental and health impact of the growing of your raw materials? For decades now, the efficiency of ingredient - what gives maximum yield, which is most disease- or frost-resistant - has taken precedence. Following Britvic's 2018 Soft Drinks Review, just-drinks highlights the company's key trends for the UK soft drinks market in 2019 and beyond. As Edrington's The Macallan is forced to withdraw its major advertising campaign in the UK following a handful of complaints, Neil Ridley explores what this means for advertising in the spirits industry. In today's wine world, it appears to be increasingly difficult to sell low-value, high-volume wines at the same time as higher-margin, premium SKUs, a tale told in the number of premium alcohol companies retreating from low-value wine. Head here to receive just-drinks' free daily newsletter, which covers all that is going on in the global beer, soft drinks, spirits, bottled water and wine categories. In 1991, Gerald Ratner, the owner of UK high street jewellery shop chain Ratner's, stepped into corporate infamy when he declared that some of the inventory his stores sold was "total crap". 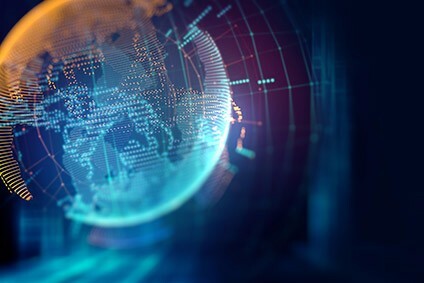 Smart technologies are on the rise in a variety of sectors as technologies become ever more connective and automation promises market-wide change. 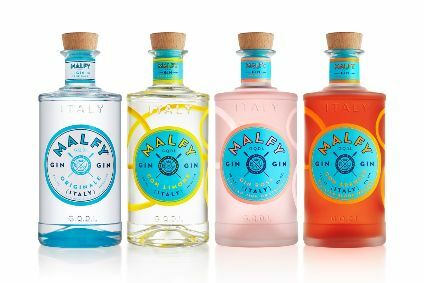 Joe Baker investigates where technology has been providing a boost to the drinks industry and looks at what the future could hold. Bacardi has recruited internally for the new head of its Global Travel Retail division. Netherlands-based dairy cooperative FrieslandCampina has agreed to sell its cream liqueurs manufacturing business to Wagram Equity Partners. Latin America has helped drive a global beverage volumes increase for PepsiCo in the first three months of 2019. It's been less than three months since Kay Nash was unveiled as the head of South African multi-category drinks group Distell's new premium wine unit, called Libertas Vineyards & Estates. However, the management consultant and self-described "fixer" has been working for the company since the start of the last year, seeding the ground for one of Distell's most ambitious projects to date. Last month, Quintessential Brands opened the doors for the first time to its The Dublin Liberties Irish whiskey distillery and visitor experience, making its mark on the city's burgeoning whiskey scene. Ahead of the launch event, just-drinks deputy editor Lucy Britner sat down with Quintessential's CMO, Shane Hoyne, to talk about brand homes, the future of the Irish whiskey category and the company's broader acquisition plans. Earlier this month, Pernod Ricard released its results for the second half of 2018. The group posted a 7.8% increase in sales from the six months to the end of December, with the top-line rising by 5.6% in the last quarter. Last week, just-drinks spoke to group CEO Alex Ricard in London, following a presentation to UK media about Pernod's half-year performance. March saw the annual ProWein exhibition return to Germany. just-drinks was in attendance and here's a full round-up of our coverage. 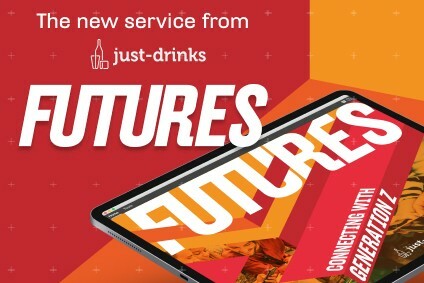 The FUTURES series is designed to look at what will disrupt the drinks industry and offer insight into what businesses can start to do now, in order to prepare. The Super Bowl is one of the biggest marketing opportunities in the US for the drinks industry. Here's a round-up of the activities we can expect to see around Sunday's game. 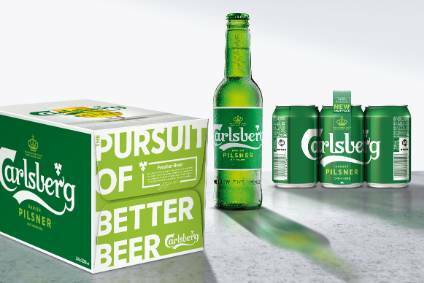 just-drinks takes a look at what will shape the beer, soft drinks, spirits and wine categories in the year ahead. just-drinks is the online resource for the beverage industry. 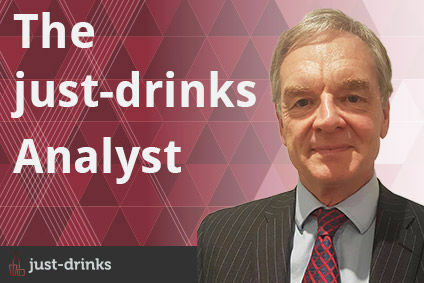 Packed with the latest global drinks industry news, analysis and comment, just-drinks gives beverage industry executives the intelligence they need to do their jobs better. Visitors to just-drinks can also buy global drinks industry research from our own market research store, and our online advertising team also offer opportunities for companies to advertise to our membership of senior decision makers. Join the thousands of drinks executives who stay ahead of trends in the global beverage industry with just-drinks.